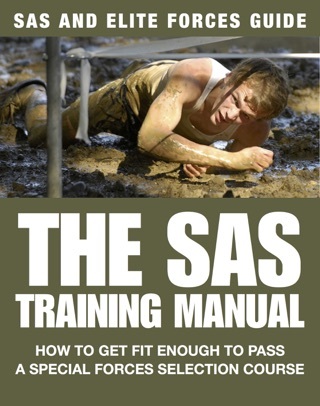 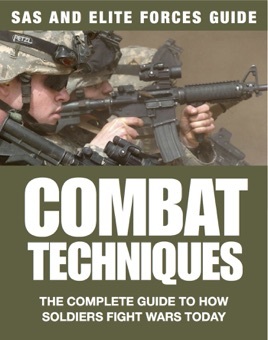 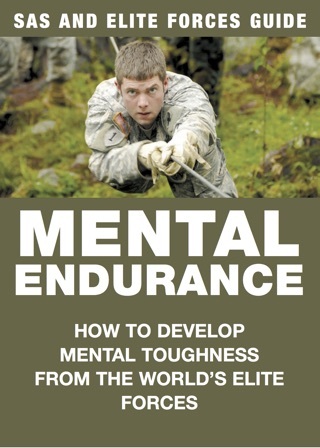 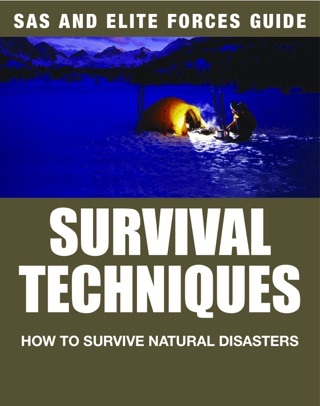 Combat Techniques is a comprehensive reference work on tactical procedures for infantry today. 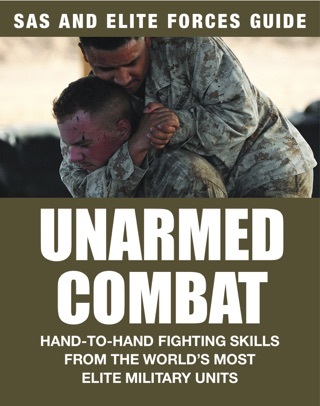 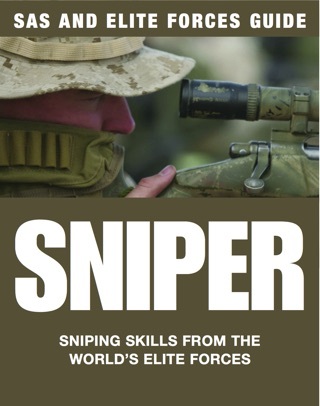 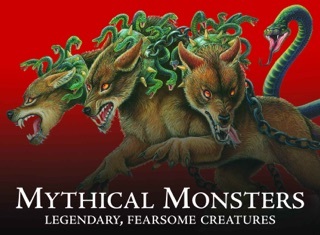 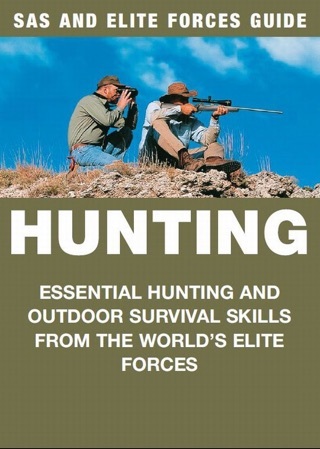 Illustrated with action photographs and detailed artworks, it provides a thorough insight into how the soldiers of today’s armies would fight in any combat scenario they encountered. 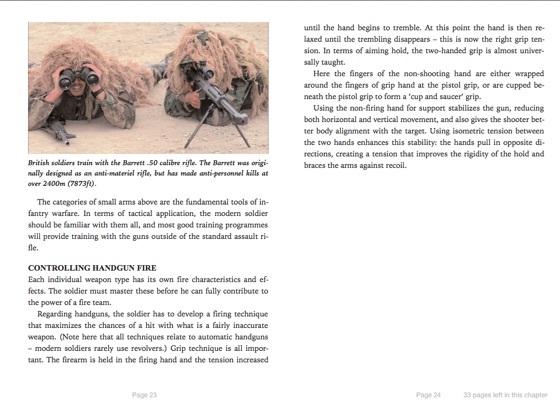 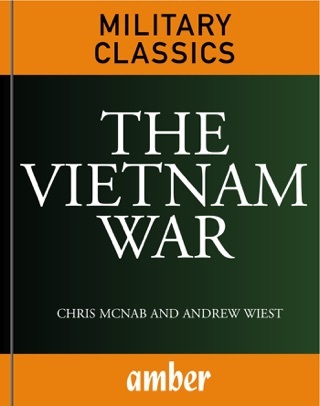 The book covers all aspects of the battlefield, detailing the various forces and assets at a battlefield commander’s disposal, showing how tactics have changed since the end of World War II, and examining a huge range of tactical procedures, from controlling an air strike or firing an anti-tank weapon to sub-zero operations, hostage-rescue situations, fighting in urban or extreme terrain, amphibious assaults, and evading capture. 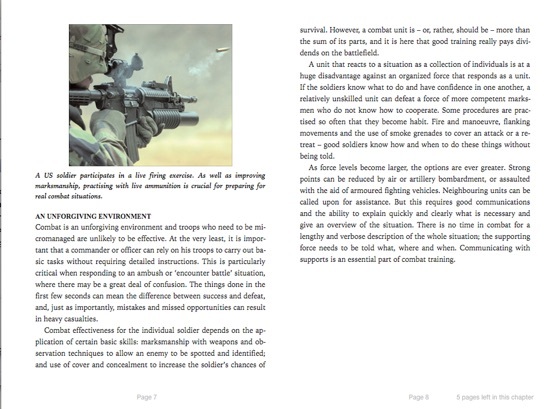 The difficulties of asymmetric warfare are also addressed, with chapters on counter-terrorist and anti-insurgency operations. 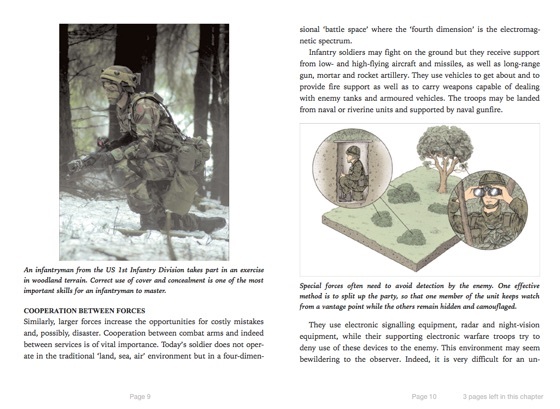 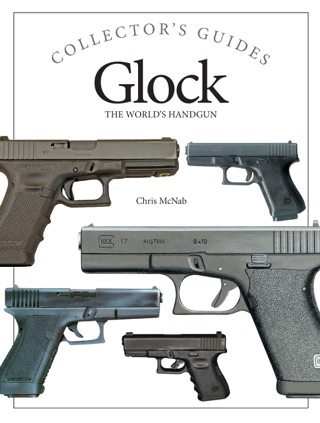 Using colour photographs and artworks, Combat Techniques shows the men and equipment of modern armies from around the world, and, with the help of an authoritative text, demonstrates how they operate in today’s every changing, technology dominated battlefields.